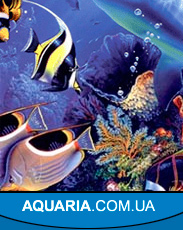 GAMMARUS Frozen rachis - grammar’s - fine addition in the menu of large fishes. 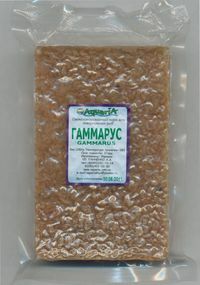 Гаммарус it is very nutritious, also it is a good source of ballast substances and improves colouring of many fished. Frozen rachis - grammar’s - fine addition in the menu of large fishes. 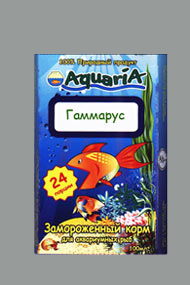 Гаммарус it is very nutritious, also it is a good source of ballast substances and improves colouring of many fished.